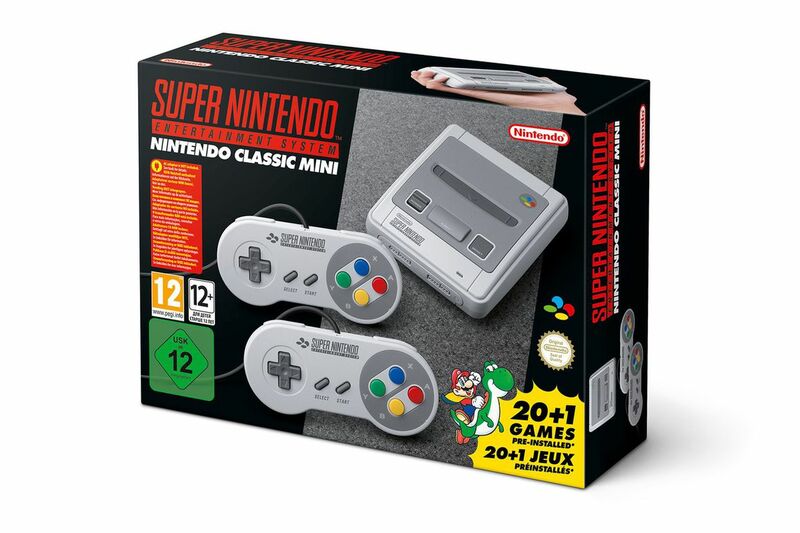 I was a few paragraphs into writing this when the SNES Classic came out and ruined everything. I came back to the post afterwards and, naturally, it then turned into several thousand words. 2017 has been an insane year for new release videogames, a fact that has become even more true over the last few months. And yet my most anticipated release date of September 2017 was the 22nd, when Nintendo and the Pokemon Company would – at long last – release Pokemon Gold and Silver on the 3DS Virtual Console (Incidentally just about the only acknowledgement by the big N this year that such a service even still exists – sorry Switch owners). Patched up with wireless trading/battling functionality and wrapped in that gorgeous 3D-compatible faux-Game Boy Color shell, just like Pokemon Red/Blue/Yellow last year, they presented a mouth-watering nostalgic proposition for me on paper. In fact as a testament to the sheer value that “comfort food” media can have, I even purchased and finished the VC version of Pokemon Red a couple of weeks earlier when it went on sale in anticipation of the newer re-releases, even though I had already given my full attention to Yellow in a similar manner in 2016. Unlike Yellow, I no longer have access to my original Pokemon Silver cartridge, so I haven’t touched the original version in any form for almost fifteen years. 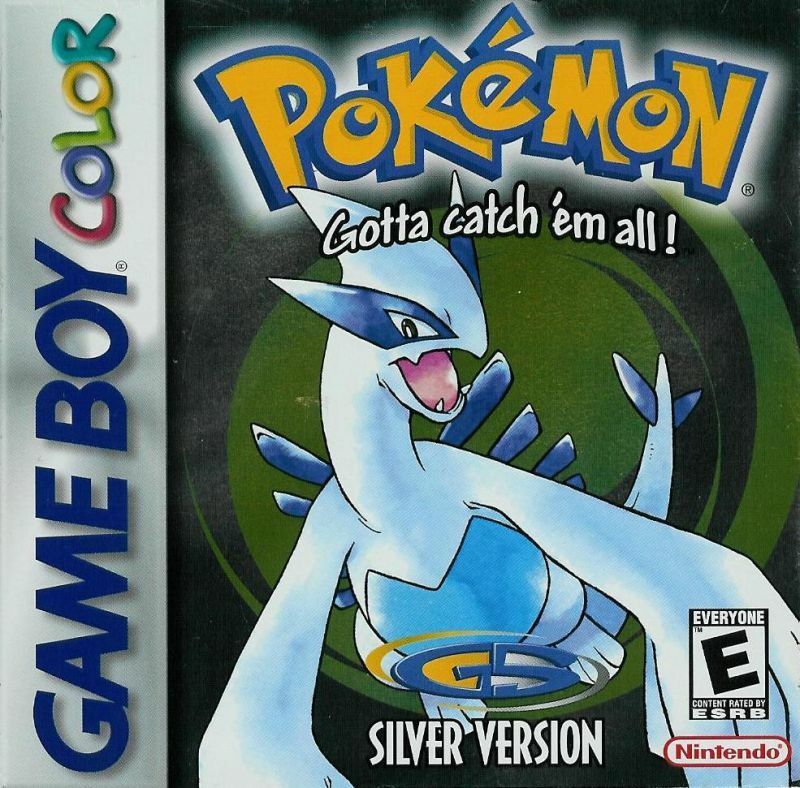 In light of all the Pokemon generations that have come and gone in the years since, not to mention the glut of YouTube videos, podcasts and articles on the internet praising the second generation for all its once-groundbreaking qualities, I was more than ready to give Silver another go. And then write something about it, so I could feel less guilty about all the hours spent not doing anything else. This post will probably be a little scattershot in tone, and the “screenshots” will be poor and DIY in nature, but I’ll at least try to keep my thoughts aligned with the order of the game’s events.